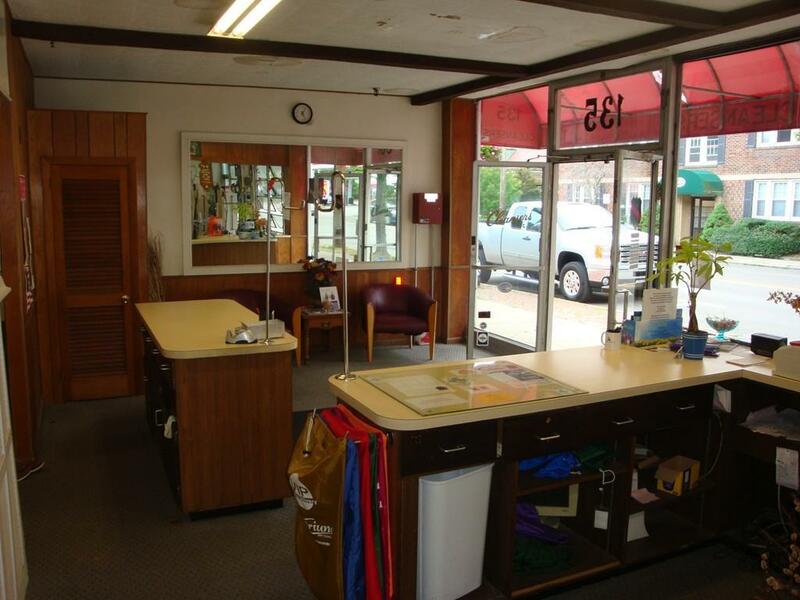 Long established business in Downtown North Attleboro diagonally across from the Library. 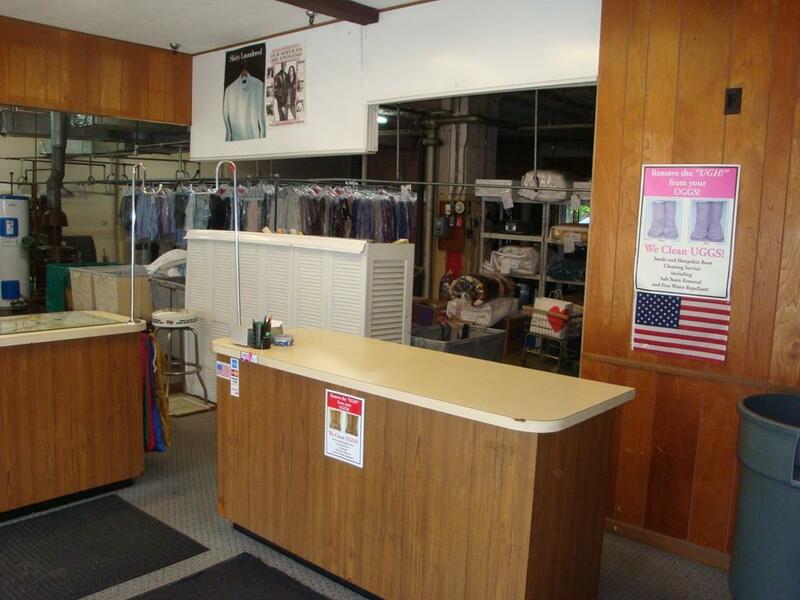 Fully equipped Dry Cleaning Business. Present owner relocating. Real estate also for sale. 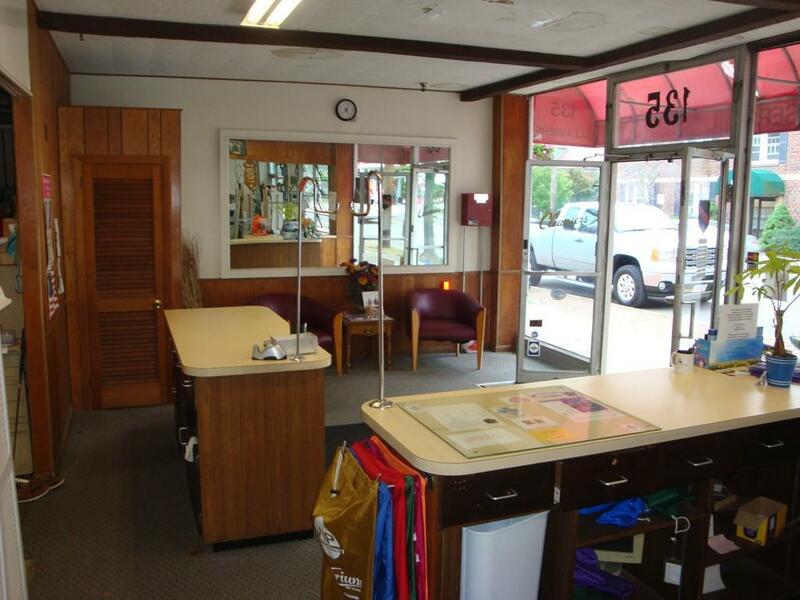 See MLS listing #72367286 - 135 North Washington Street, No. Attleboro. Would make a great package deal. Call for details. List of equipment that is staying with the business attached. Listing courtesy of Ed Pariseau of Ed Pariseau Commercial. 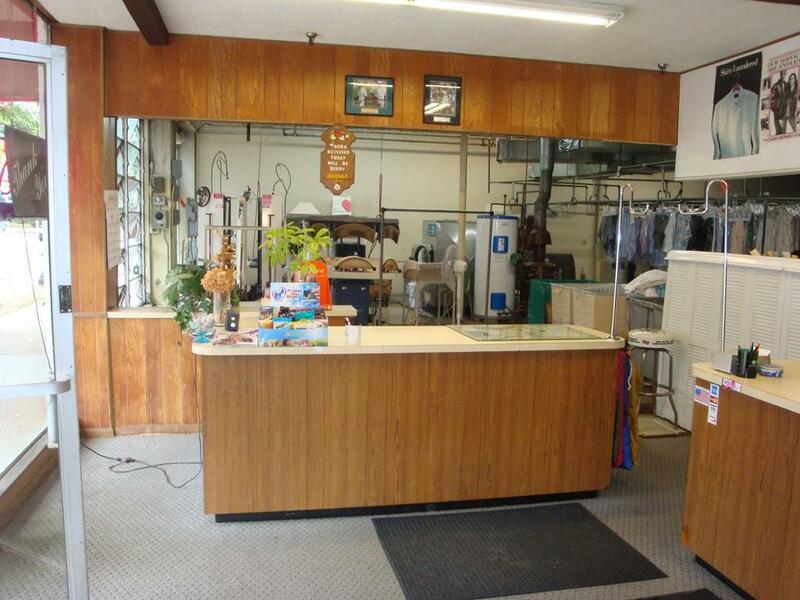 Listing provided courtesy of Ed Pariseau of Ed Pariseau Commercial.